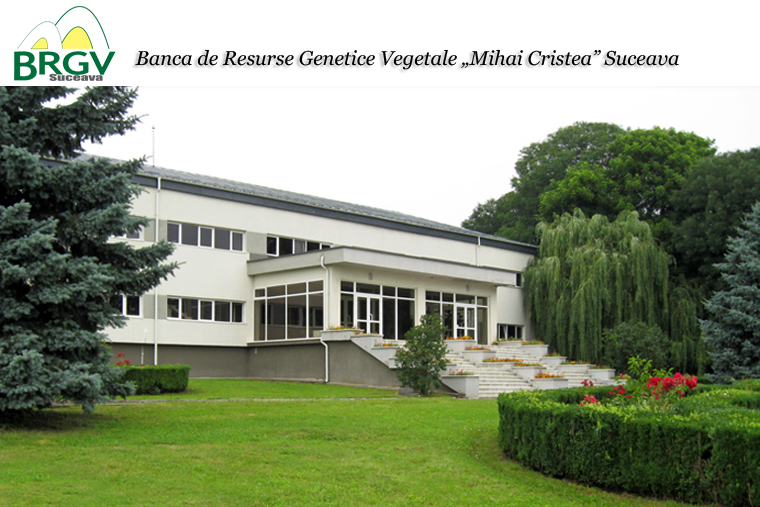 VISION: sustainable conservation of plant genetic resources important in the Romanian agriculture and their use in the benefits of human society and environment. MANDATE: exploration, inventorying, collecting and studying of plant genetic resources in order to appropriately conserve them, as a precondition for food security, poverty eradication and environmental protection. We collect, study and preserve plant genetic diversity for present and future utilization.